To manage, direct and control the Customer Service Department in accordance with the relevant company policies and procedures and to ensure a high level of service to customers at all times. Inform Management of any relevant customer related issues and any financial risks to the company. Maintain company disciplinary procedures with all Customer Service staff. Conduct regular meetings to address issues as required, monitor performance in conjunction with Management. 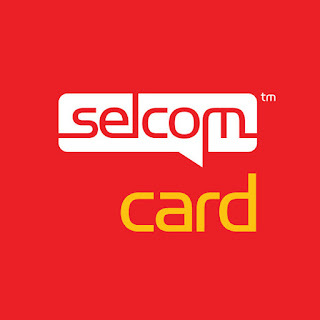 Closely monitor the communication between the Customer Service staff and the Clients/Customers. In critical situations, visit customer property to discuss issues / problems and provide adequate solutions. To ensure that the Customer Service Dept. fully implements the Customer Services policy. To ensure effective and well directed guidelines are given to the Customer Services Team. Liaising and co-ordinating with the MNOs and internal departments to ensure Customer Service issues are minimised. Tracking and ensuring timely responses are sent to customers/clients and that professional etiquette is followed at all times. Bachelor of Commerce or, Public Relations and/or any other relevant qualifications. 5 to 6 years working experience in related field. P. O. Box 20656, DAR ES SALAAM. Closing date will be 4 days after initial advertisement date and applications received after the deadline will not be considered. 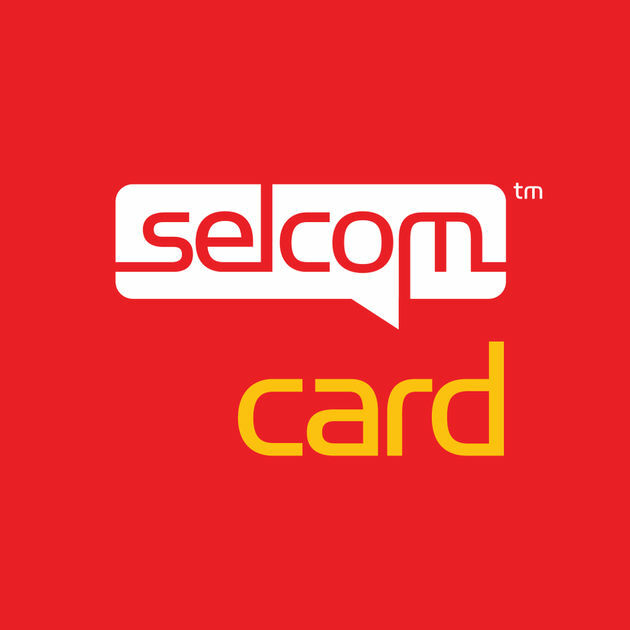 Please note: if you do not receive a response from Selcom, your application has not been successful.